For over 30 years Caffè Fiorella has been producing its own coffee using a totally artisanal and 100% natural method. 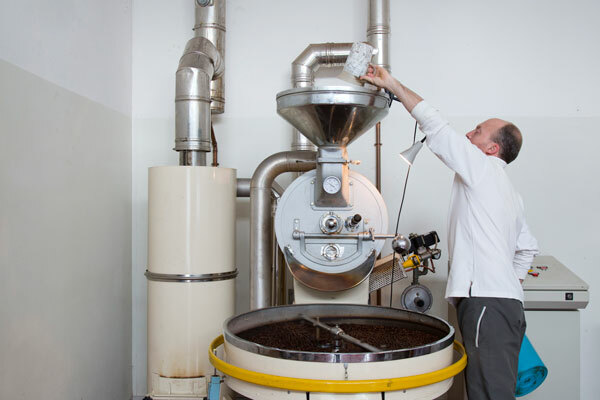 Francesco, the coffee roaster, carries on the family business with the same passion and enthusiasm of his predecessors. The production process makes it possible to create a unique coffee for its body, aroma, flavor and aftertaste. In fact, if the mixture has changed over the years to adapt to the tastes of customers, the process has always been the same for generations. The secret, unlike industrial processing, is not in standardization but in the experience of the coffee roaster. All our blends are available directly on our shop online! The coffea, the coffee plant, grows in regions with tropical or equatorial climate and at specific altitudes. 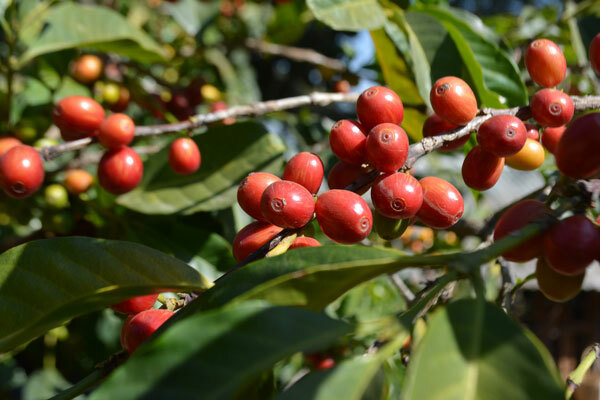 The choice of the country of origin is crucial because it defines the characteristics of the plants and therefore the final taste of the coffee. Caffè Fiorella annually evaluates the crops and chooses only the best producers of green coffee. The qualities used are Arabica, the most prized quality with hazelnut cream aroma, and the Robusta, with a more intense and full-bodied taste, coming from the best Asian and African lands. 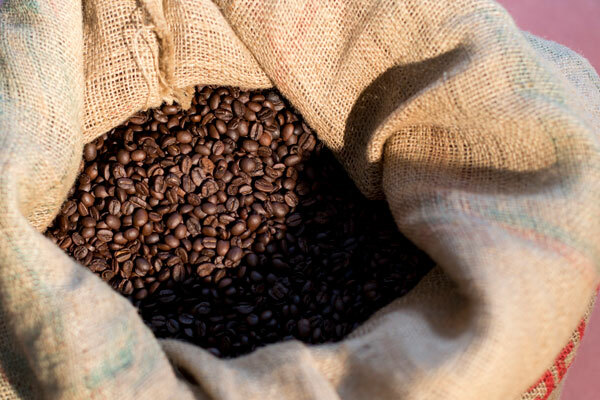 Once the coffee arrives in the warehouses it is important that it is stored at an optimal temperature and environment to preserve its freshness and quality. It is also important to check the quality of the individual grains before proceeding to the next steps. It is one of the "trade secrets" and can be considered a real art. It is in fact the choice of the proportions of Arabica and Robusta that defines the harmony of the flavor of the final product. Francesco, the coffee roaster, personally decides on the quantity of coffee and it is his experience that ensures the constant quality of the final product. At this stage coffee undergoes those transformations responsible for flavor and aftertaste and it is therefore here that the aroma is defined. 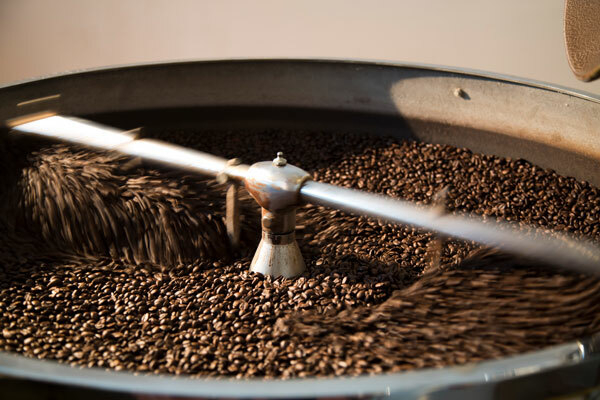 Once the machine reaches the optimal temperature of 200 ° -250 °, thanks to a rotating drum, is carried out the "prolonged toasting" which requires a longer time compared to traditional roasting, but allows a better development of taste and aroma. It is at this stage that the green coffee beans become brown. The cooling phase is very important, because overcooking coffee determines the loss of some aromas and therefore the alteration of the acidity of the coffee. 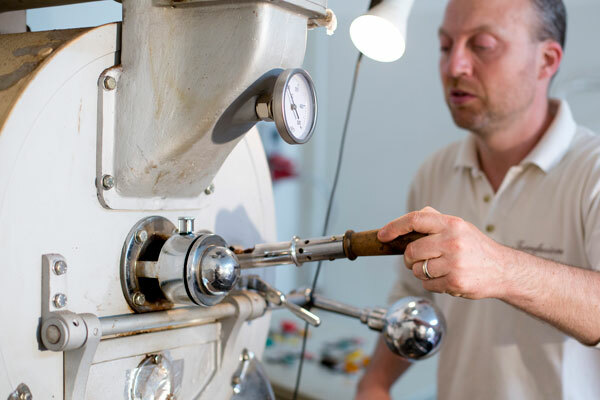 The decision of the exact moment in which to start cooling is crucial, and it is the coffee roaster who personally supervises the whole process and decides. Once the cooling process is complete, it is time to pack coffee. 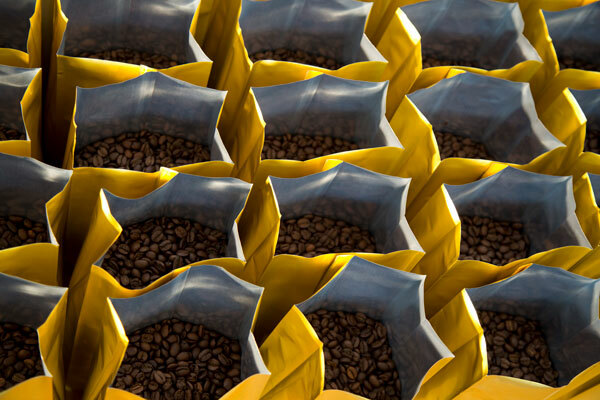 To ensure maximum preservation of flavor, Caffè Fiorella provides immediate packaging of the product. Buy our moka or espresso coffee directly online, carefully packaged to maintain unaltered aroma and fragrance.